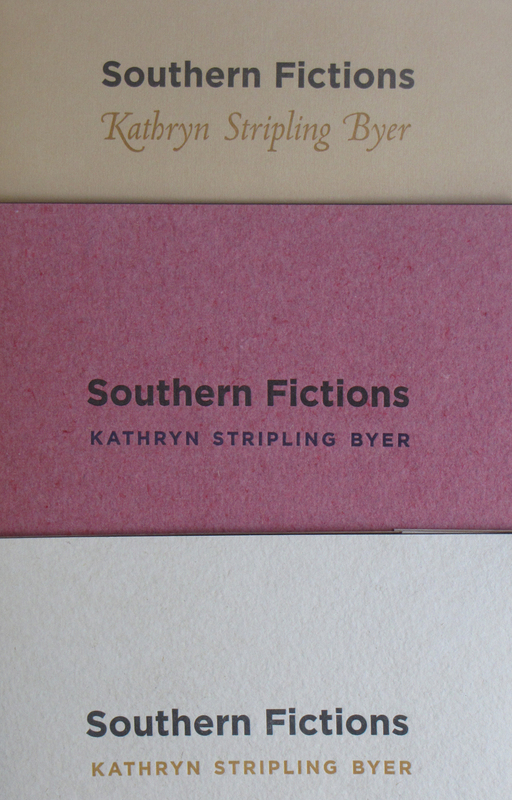 A rare, limited edition handmade book of sonnets about race relationships in the South by the former NC Poet Laureate. Each one of the 100 copies of this collectible book art is made from handmade paper covers, with Confederate flags pulped in, archival interiors, individually hand-printed on a letterpress, and hand bound. A literary artistic artifact for the serious poetry lover and collector. $100 each. To see more about the process, visit Horse and Buggy Press.